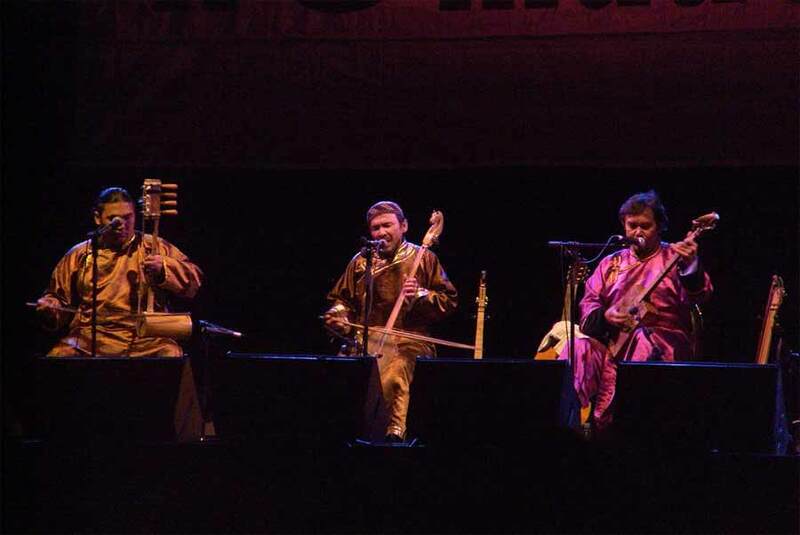 These incredible throat singers bobbed up on various stages throughout the weekend, and they finished off the festival in fine style on stage three late on Sunday night. 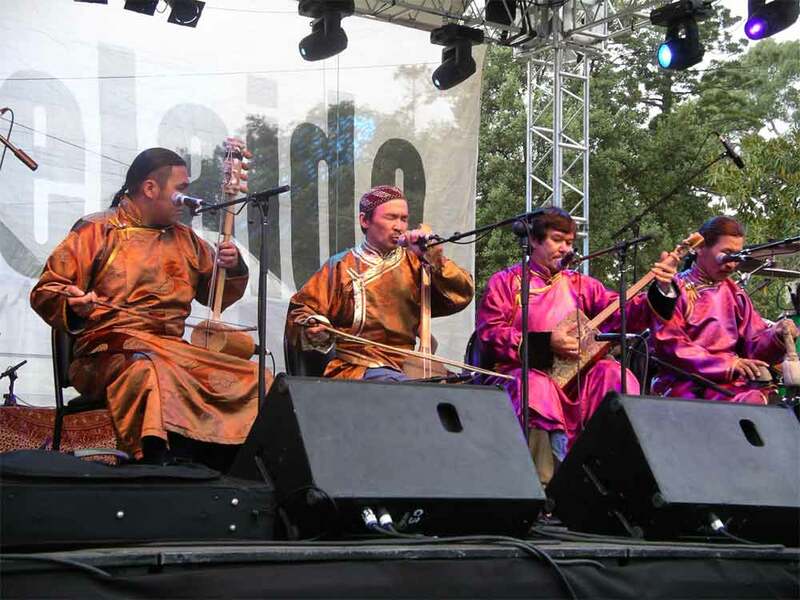 Once again the Womadelaide organisers had provided us with an act which has a spiritual presence who create a suitably mellow and etherial atmosphere that allows one to float out of the park and back into the "real" world . Stage three Sunday 11th March 11:00 pm. 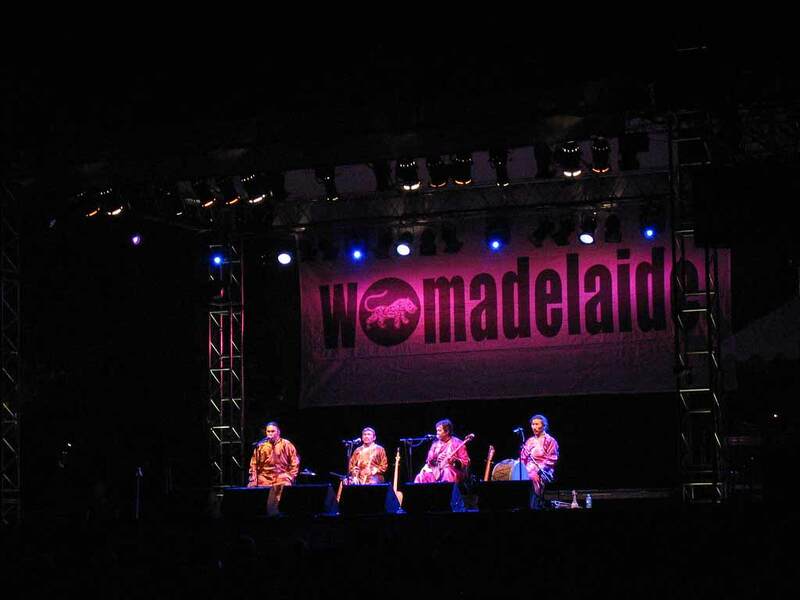 visit her Flickr site to view more great photos of Womadelaide.